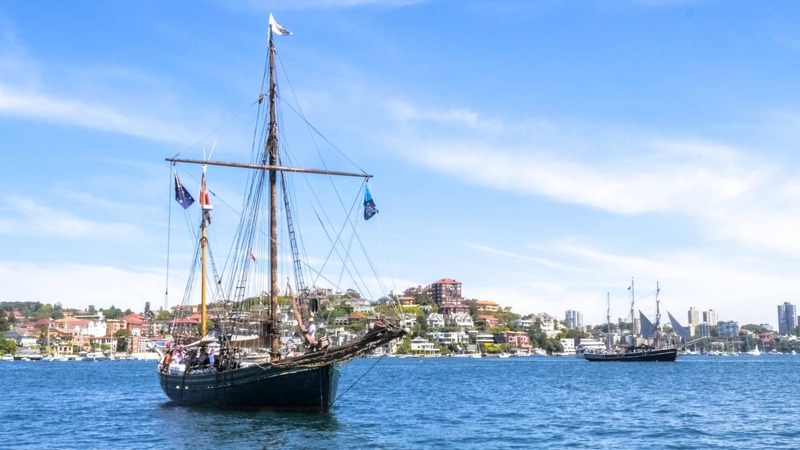 Sydney has a rich maritime history and you can learn all about the history of the First Fleet by taking a tour on a Tall Ship. Step back in time and sail on board the ship for an authentically rich and unforgettable adventure. 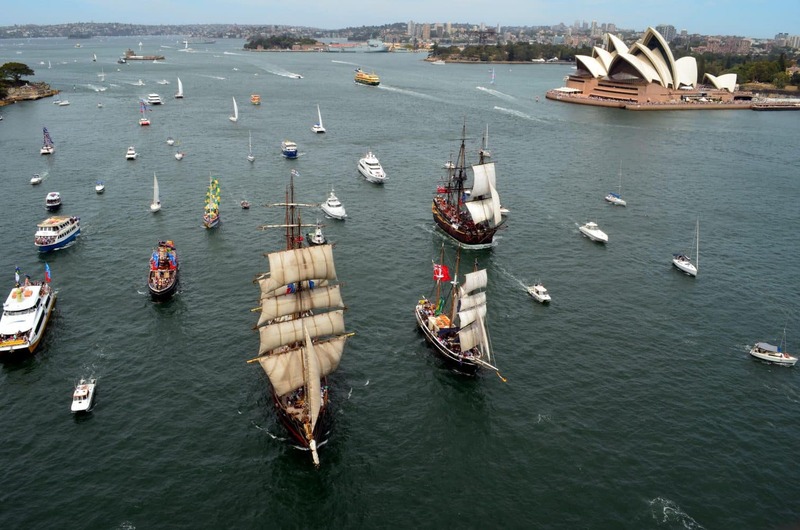 These ships stand out because they are made from authentic timber. 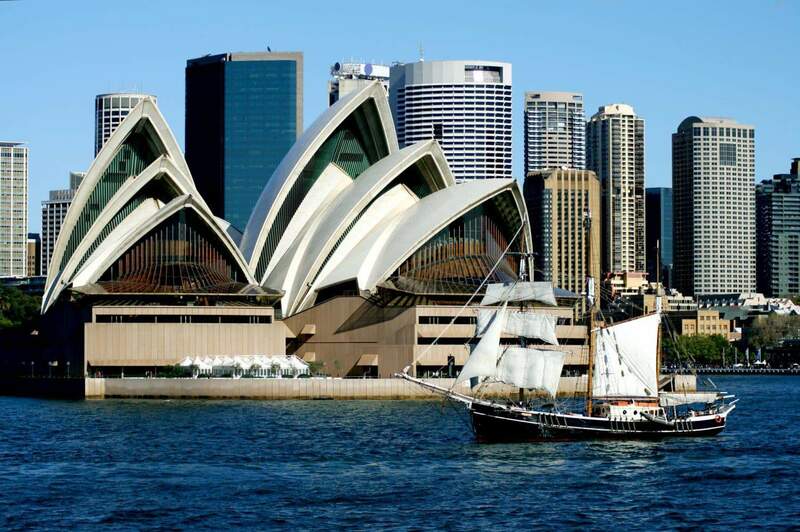 A cruise on board promises a delightful experience as you marvel at the stunning Sydney Harbour. 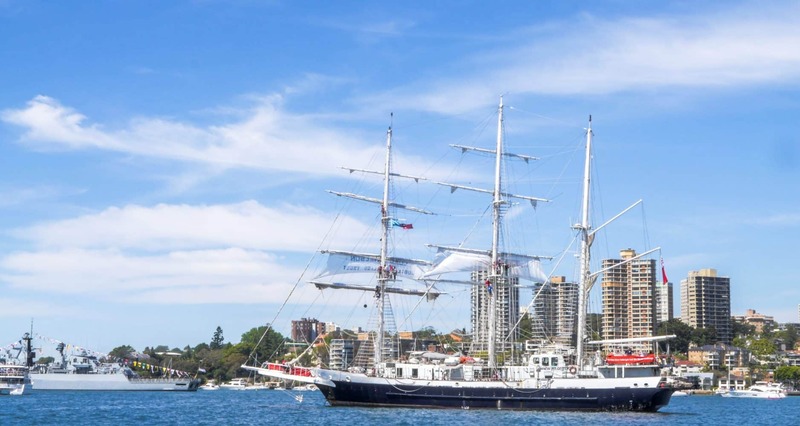 Whether you would like to get active and help set the sails, or prefer a more relaxed approach to sip on a cocktail, then the Tall Ship does not disappoint. 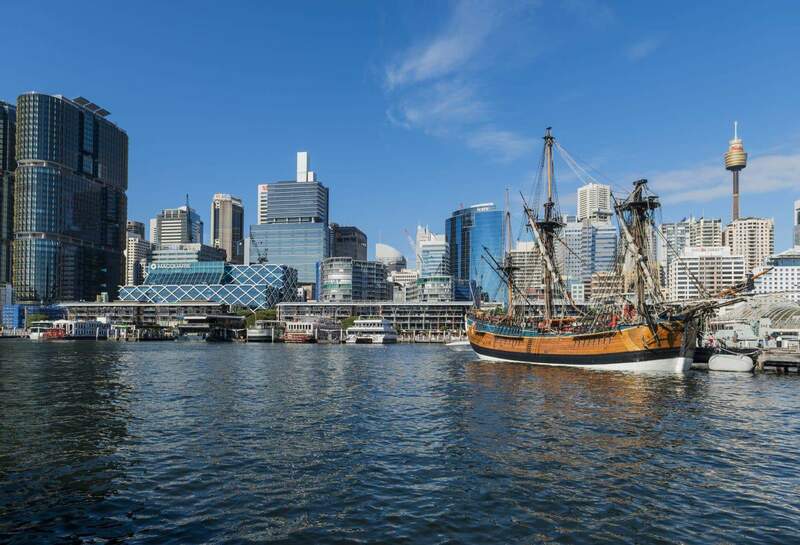 Go for the Sydney Harbour Lunch Cruise and appreciate the joy of cruising along the Harbour in style, all topped off with a delicious lunch. The twilight dinner cruise, just as the name suggests, provides the thrill of a glorious cruise just as the sun sets below the city skyline. 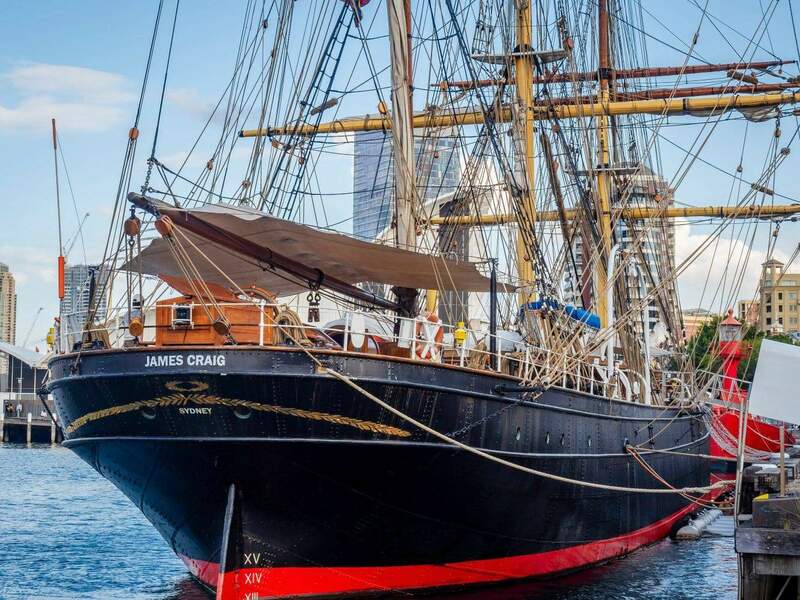 For explorers, there is no better way to enjoy cruises on a Tall Ship than by taking an afternoon discovery cruise. 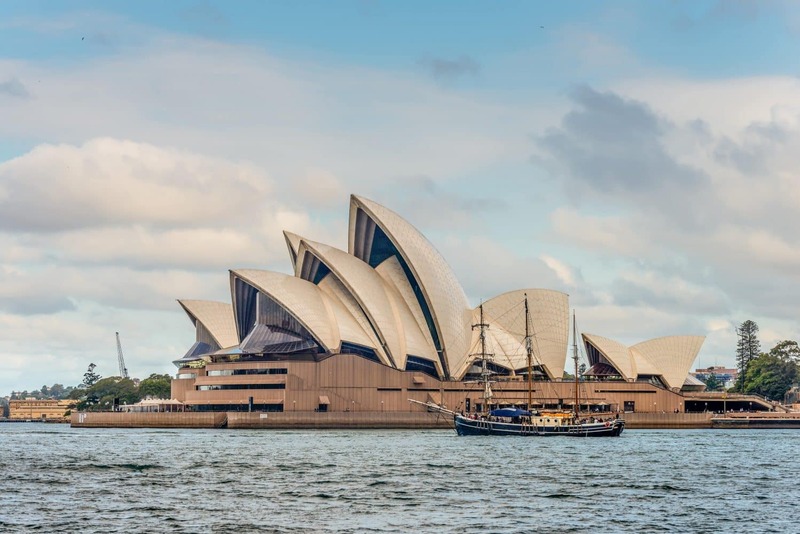 Ideal for visitors who are short of time, the cruise provides the picture-perfect opportunity to soak in some of the city’s most popular attractions. 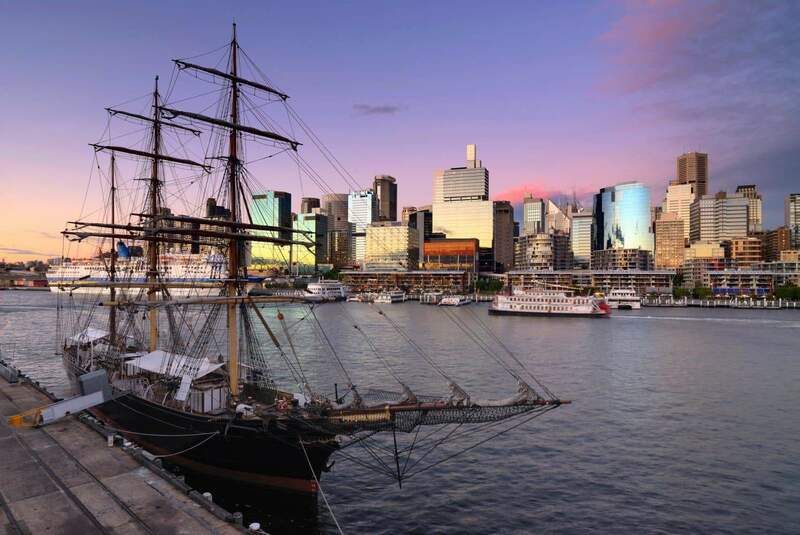 Go on, treat yourself to a harbour wine and dinner cruise, the ultimate cruise for food lovers exploring Sydney and appreciating its delightful tastes and tales. This three-hour dinner cruise features unlimited beverages that will ease you into a relaxed cruise around the harbour with its numerous attractions. However you choose to indulge in your Tall Ship adventures, there is no shortage of fun activities for the whole family. 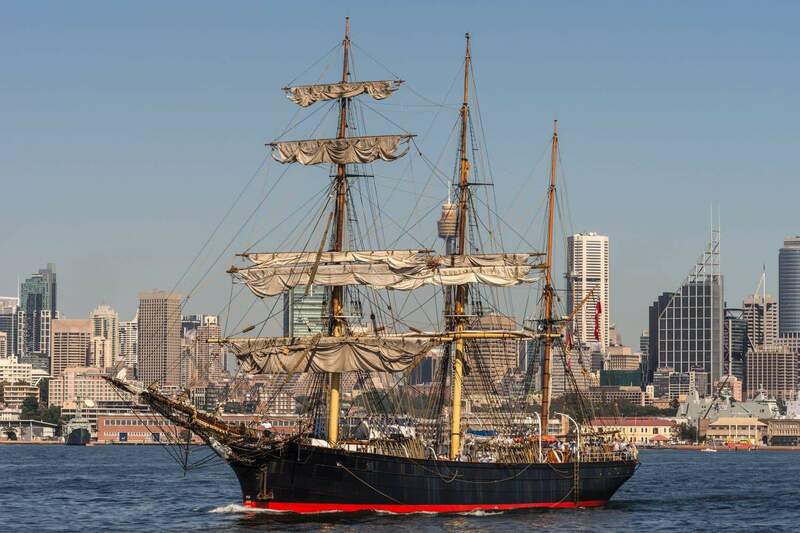 Click the link below to explore the full range of Tall Ship Tours in Sydney online today!